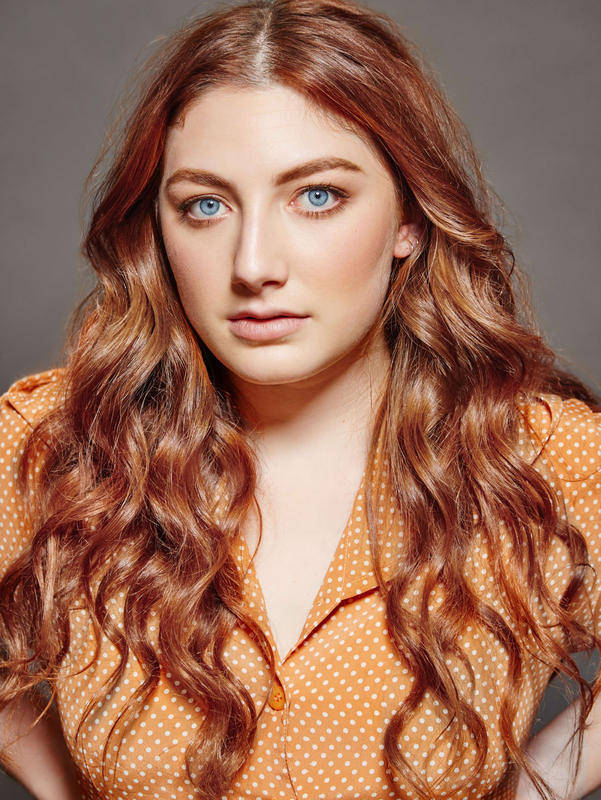 Nadia began her professional career in the highly regarded 2018 production of The Wolves (Old Fitz Theatre) directed by Jessica Arthur, soon to be remounted at Belvoir. Prior theatre experience commenced with the Australian Theatre for Young People, where she began performing from the age of 7. By the age of 12 she had performed in their productions of Rainbows Ending (directed by Anna Kerrigan) and The Dwarf Revue (directed by Neal Downward). After graduating from Newtown High School of the Performing Arts, Nadia gained a place in the NSW top of state OnSTAGE program for both her individual and group HSC drama performances. During 2015, she spent some time training in physical theatre at the Globe Theatre and National Theatre in London. She has played various roles in independent short films over the past year. In 2018 Nadia received a Sydney Theatre Awards nomination for Best Newcomer for her work in The Wolves.